Humane Policing's mission is to improve the relationship between Law Enforcement and the communities they serve. We believe that education is the best tool to restore the trust and appreciation for Law Enforcement. This education will be utilized to change the perception of both Law Enforcement and citizen alike to bridge the vast divide in our society that currently exists. 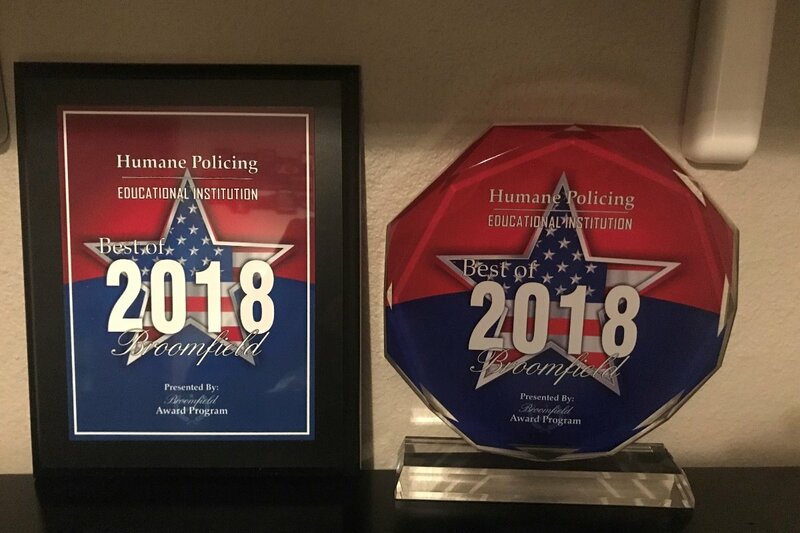 Humane Policing is starting a national training center. The training center will have 3 main areas of focus. Training Law Enforcement to perceive problems and issues from a better vantage point allowing them to ultimately to come up with better resolutions for everyone involved. Training Law Enforcement how to cope with the stresses of the profession and improving the mental health of Law Enforcement to reduce frustrations, increase patience, allowing for better citizen interactions. Training Law Enforcement with better techniques to deal with mentally ill citizens so better resolutions can be achieved. We believe that when we are successful in these areas, we will ultimately have begun the healing process in our great country to restore the trust and honor to Law Enforcement. Making our great country better for future generations. Revenue will be used in training Law Enforcement personnel as well as educating the general public on the how and why Law Enforcement takes action. The better we understand each other, the more will we will notice that we are more similar than different. Free or discounted trainings will be provided to Law Enforcement agencies as revenue will determine. Civilian academies will be established in cities and counties to further the education of the citizens. Humane Policing will continue to pursue this noble goal of bringing our country back together. Your help in this matter will be greatly appreciated by future generations.